Graduate students pursuing other master's degrees can also complete a graduate minor in Criminology and Criminal Justice. The minor consists of CRCJ 8020 Administration of Justice and 6 elective credit hours. A grade of "B" or better is required in each of these courses. 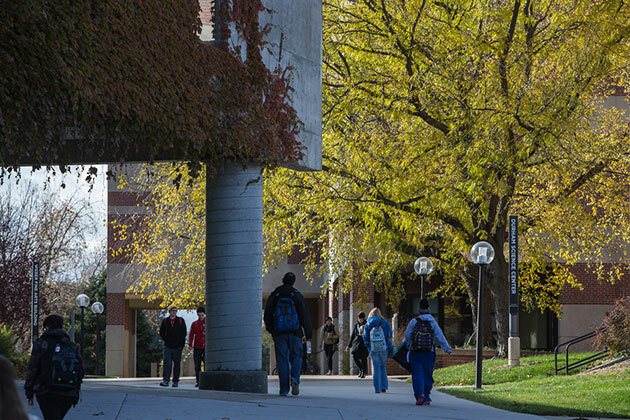 No more than 3 credits of independent study or directed readings may be applied toward the minor, and such study is subject to approval by the Master's Program Coordinator. Students can also complete the requirements for the minor in Criminology and Criminal Justice online. 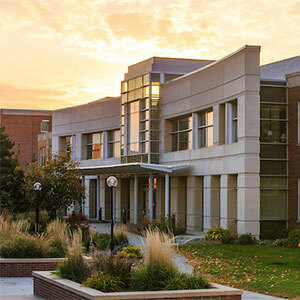 Students can pursue a graduate minor in criminology and criminal justice at the University of Nebraska Omaha.